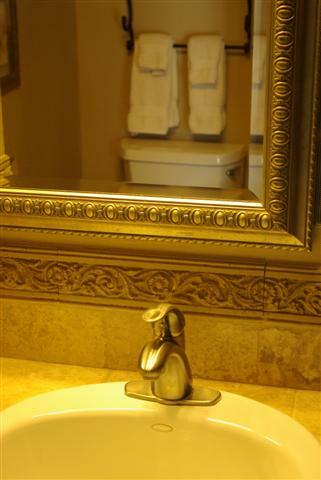 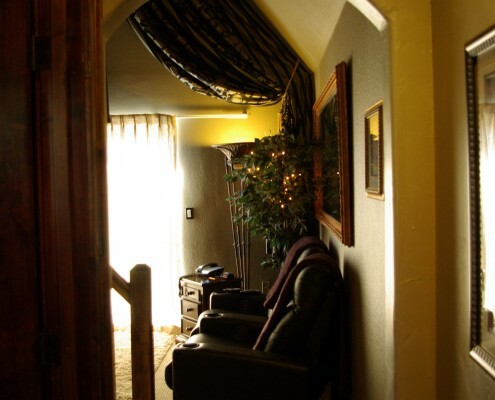 Located just 30 minutes to downtown Denver, this amazing 420 friendly suite offers a private hot tub on your own private deck. 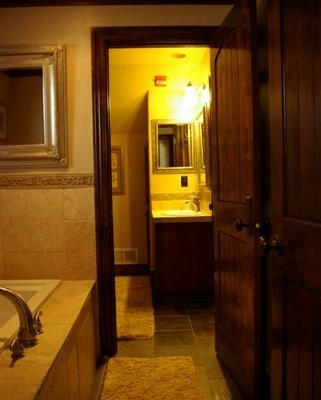 The room also features an indoor jacuzzi tub in a private room. 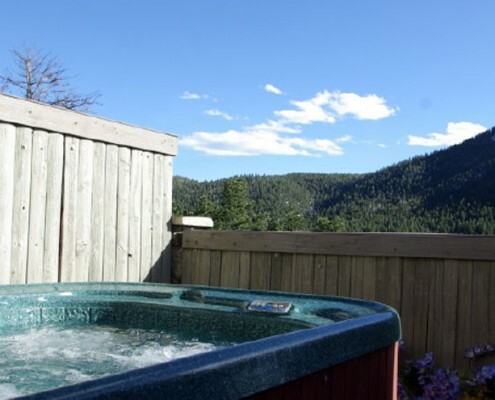 Located just 30 minutes to downtown Denver, this amazing 420 friendly suite offers a private hot tub on your own private deck. 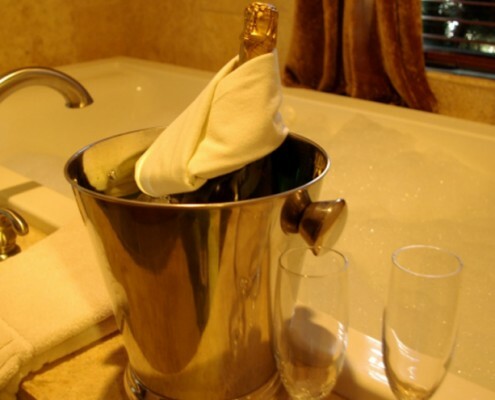 The room also features an indoor jacuzzi tub in a private room. 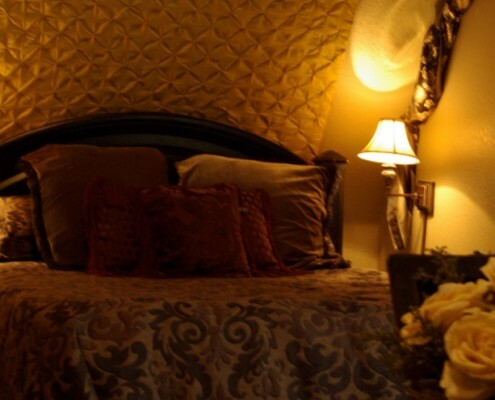 With 14 foot ceilings and spectacular views, this suite is perfect for a romantic getaway, honeymoon, anniversary or any occasion for up to 4 friends or family members. 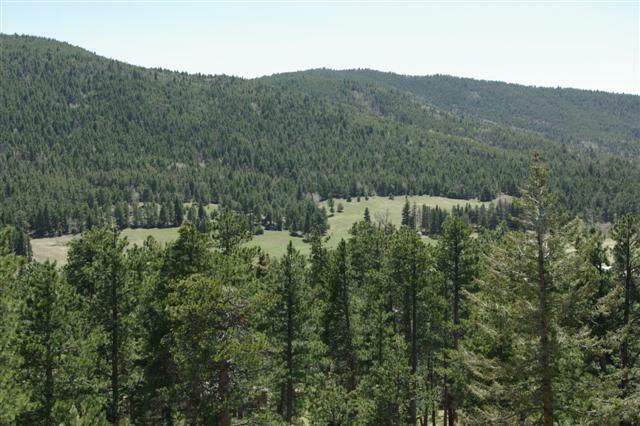 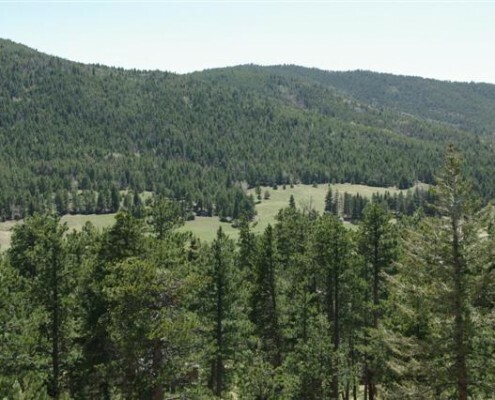 The view overlooks a 400 acre hiking park and also 15 miles down the Conifer valley. 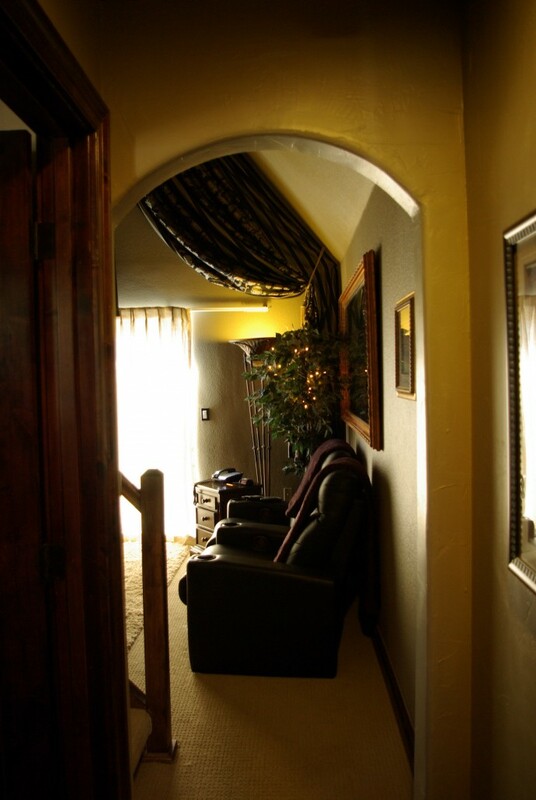 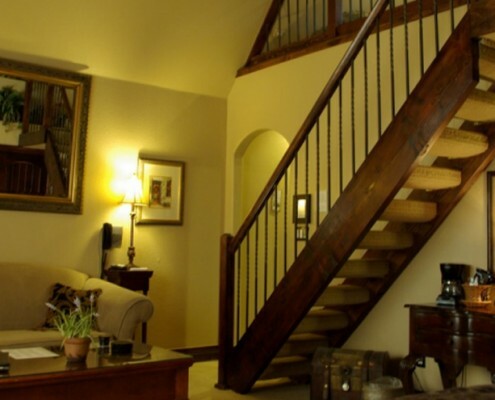 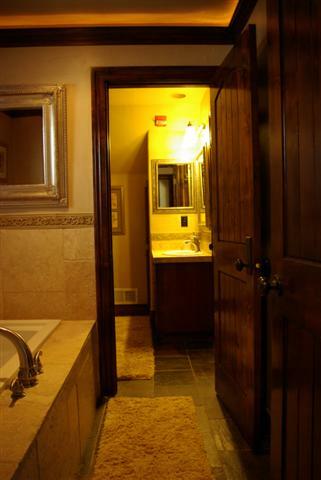 The suite has two queen beds – one on the main floor and one in the loft area. 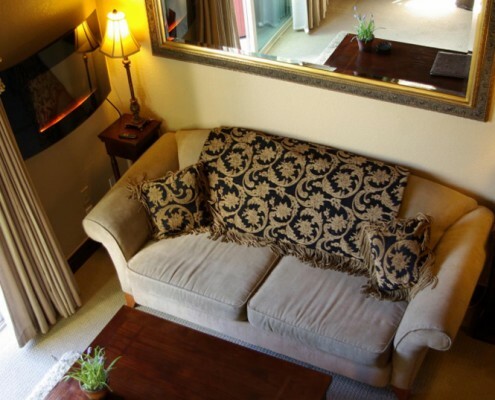 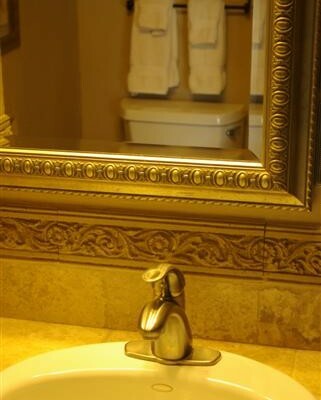 The suite also features Direct TV, access to our DVD library, robes, a mini fridge and coffee maker. 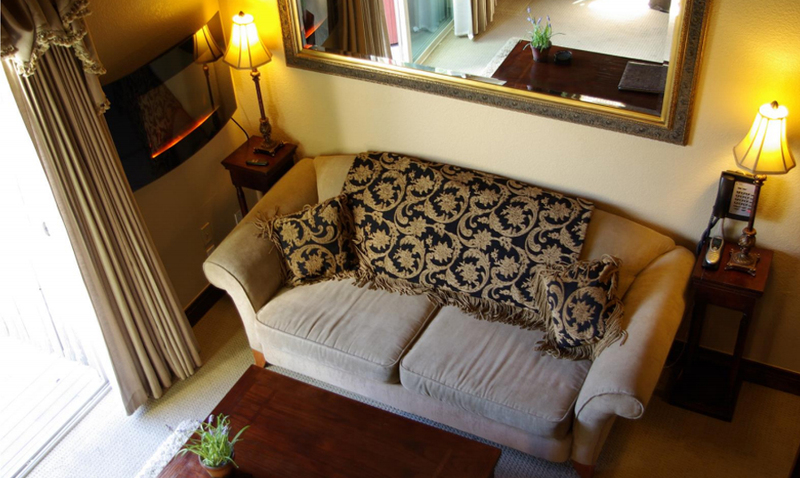 We allow smoking indoors in designated rooms and on your private deck.